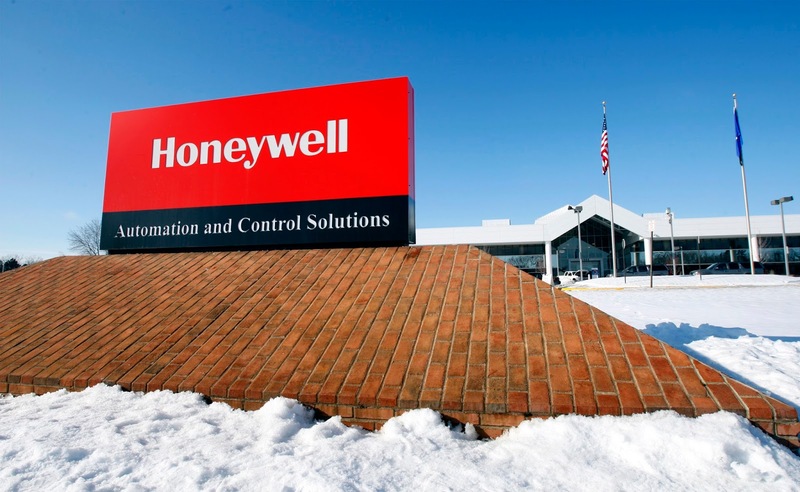 Honeywell is a Fortune 100 company that invents and manufactures technologies to address some of the world’s toughest challenges linked to global macrotrends such as energy efficiency, clean energy generation, safety and security, globalization and customer productivity. With approximately 132,000 employees worldwide, including more than 22,000 Graduate Engineer Trainees and scientists, we have an unrelenting focus on performance, quality, delivery, value and technology. 1. Aware of control systems. 2. Basic knowledge on BMS systems. 3. Autocad or scada knowledge. 4. Has to be a teamplayer.